The Money Management Program helps elders maintain their independence by providing assistance with household finances. The Massachusetts Money Management Program is sponsored by the Executive Office of Elder Affairs, Mass Home Care, and AARP Massachusetts. Started in September 1994, Elder Services’ of Berkshire County’s Money Management Program is a free service that assists low-income elders who have difficulty managing their finances. These elders may be at risk of losing their independence due to an inability to pay their basic household bills. 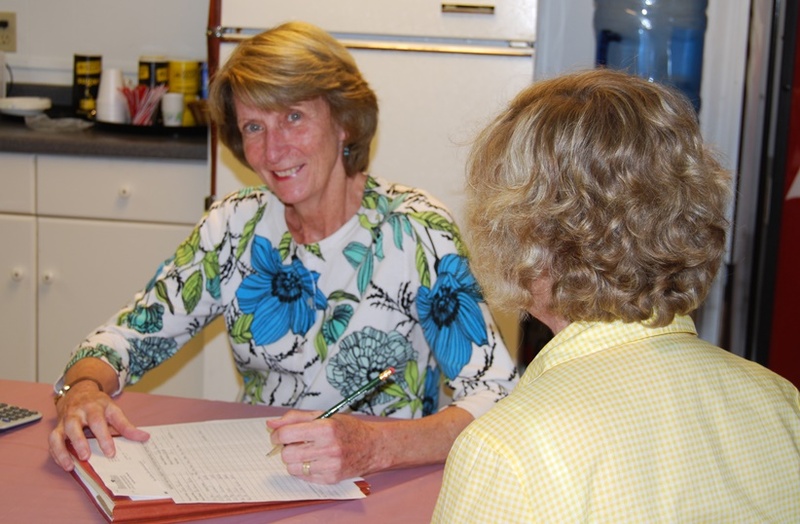 Trained, insured, and supervised volunteers are matched one-on-one with elders needing assistance. Once a volunteer has been introduced to and accepted by the elder, the volunteer meets monthly with the elder to pays bills. All services provided are free, confidential, and monitored by staff on a monthly basis. The elder has the right to cancel at any time. Monitoring is an important component in both the Bill Payer and Representative Payee Programs. The purpose of this activity is to provide the program with an independent monitoring component which oversees and helps safeguard the client’s financial situation. Monitoring is done by a third party twice a year. Through careful review of monthly reports and bank statements, the monitor ensures the needs of the elder are being met and the account is being handled appropriately. The monitor sends a report to the Program Coordinator who also reviews the findings. Elders age 60 or older, or individuals with a disability that impacts their ability to manage finances are eligible for the Money Management Program. There is a cap on liquid assets (home excluded) of $100,000.